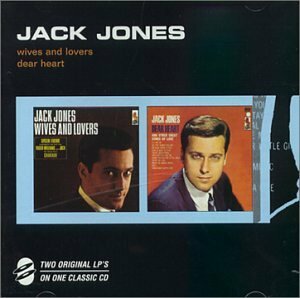 The first image on the page is for Jack Jones - Wives and Lovers/Dear Heart & Other Great Songs of Love, followed by the original. Also check out the most recent parody covers submitted to the site. I think you did a great job. Enjoyed it.